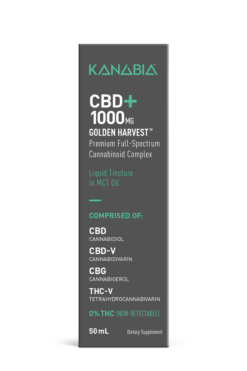 I thought CBD was enough? 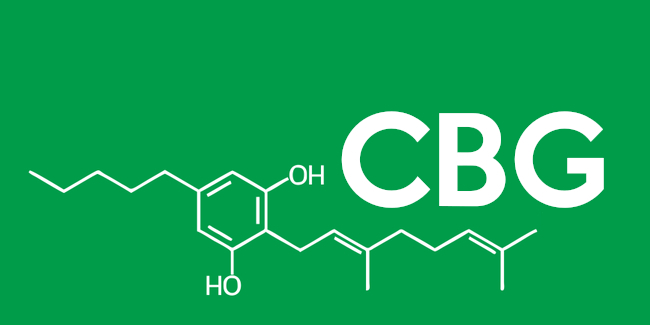 CBD is great, but there’s over 100 different cannabinoids . 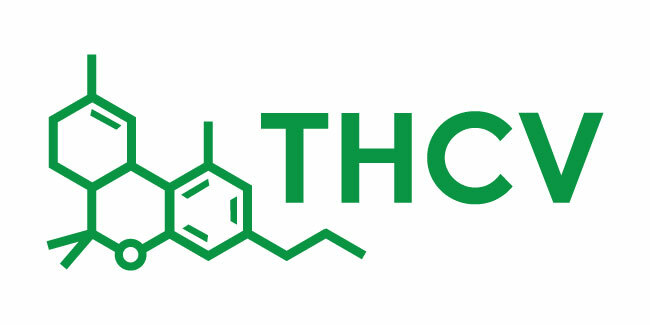 THC, CBG, CBDV, THCV. 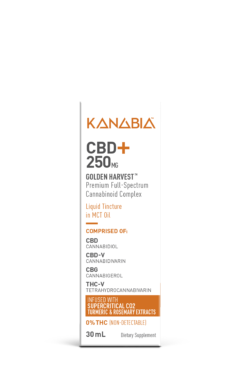 Each cannabinoid has its own unique health benefits. Using only CBD means missing out. 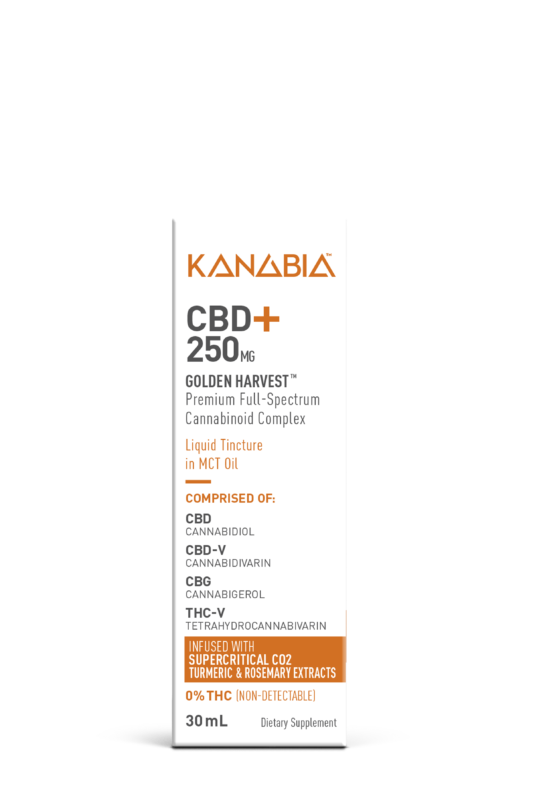 Healthy living comes from variety. 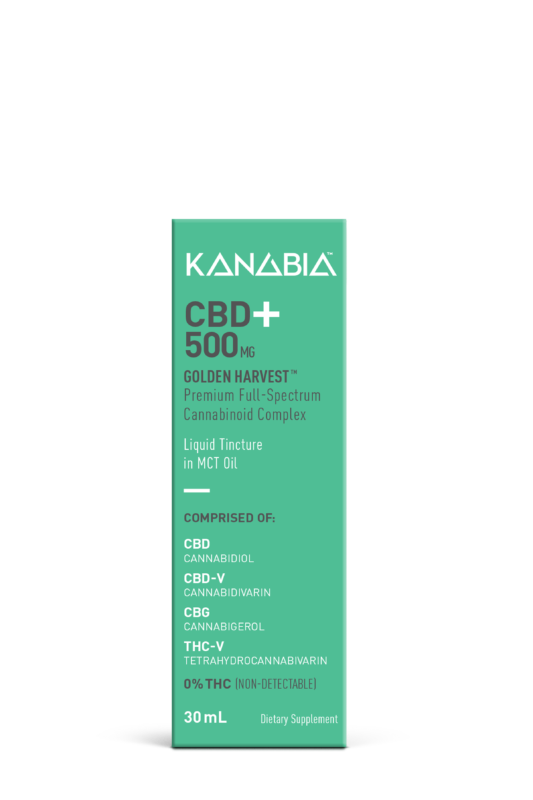 A full range of health benefits comes from having a variety of cannabinoids. 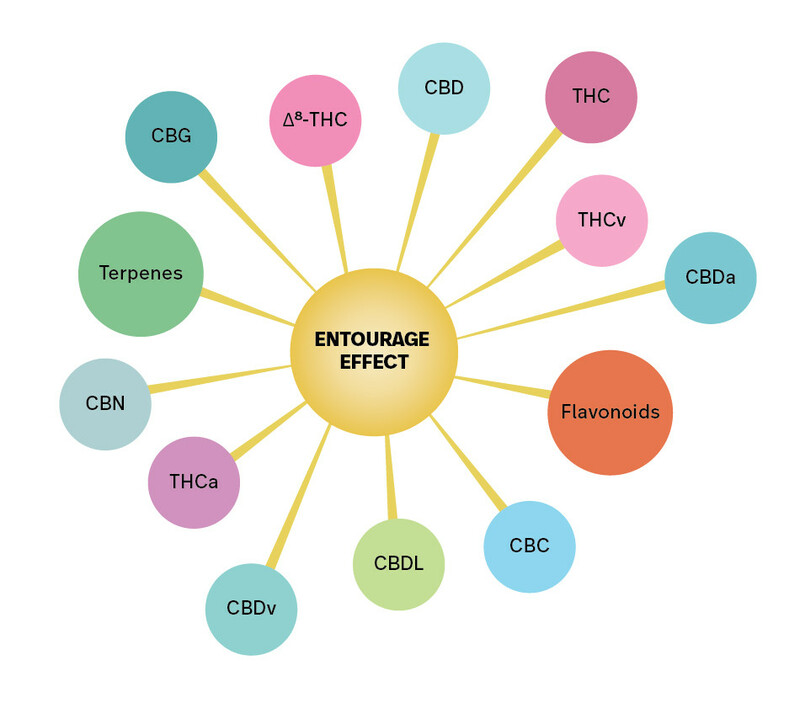 Taking many cannabinoids together also creates synergistic “Entourage Effect,” where each cannabinoid enhances the effects of each other. 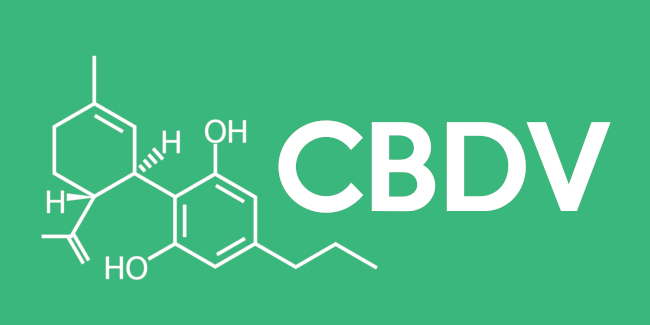 CBD could be a safer, non-psychoactive alternative to painkillers or other substances. 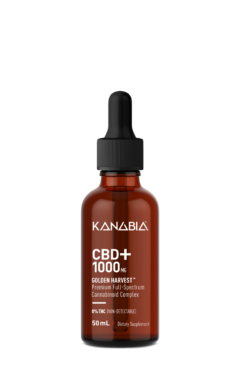 “CBD exhibits no effects indicative of any abuse or dependence potential.” – World Health Organization Report on CBD. 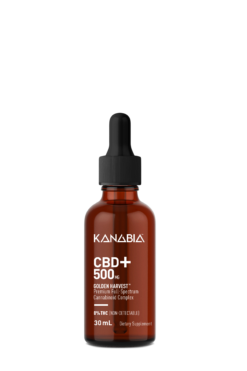 CBG has powerful anti-bacterial properties for skin conditions. 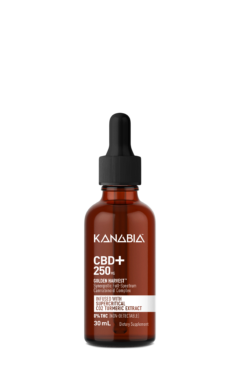 European research shows evidence that CBG is an effective antibacterial agent, particularly against methicillin-resistant Staphylococcus aureus (MRSA) microbial strains resistant to several classes of drugs. 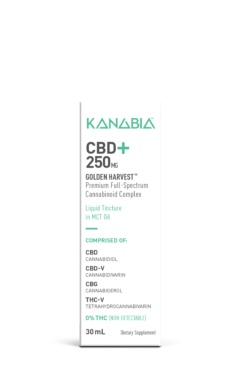 Kanabia™ is proud to be the only Full-Spectrum Brand that offers THCV oil right now! 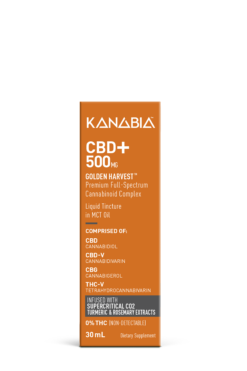 Combined with THC, THCV enhances the high by eliminating the anxiety and paranoia while enhancing the creative flow by increasing mental clarity! CBDV may be a powerful agent against acne and skin diseases, as well as bladder disfunction. 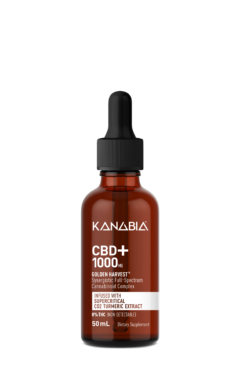 In the laboratory, it has been shown that CBDV decreases fat formation and inflammation in human skin cells and it was suggested by the authors as a potential anti-acne agent. 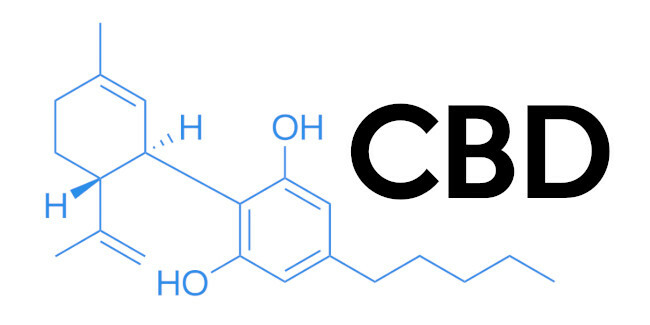 CBDV decreases mouse bladder contractility and may be useful for bladder dysfunctions. 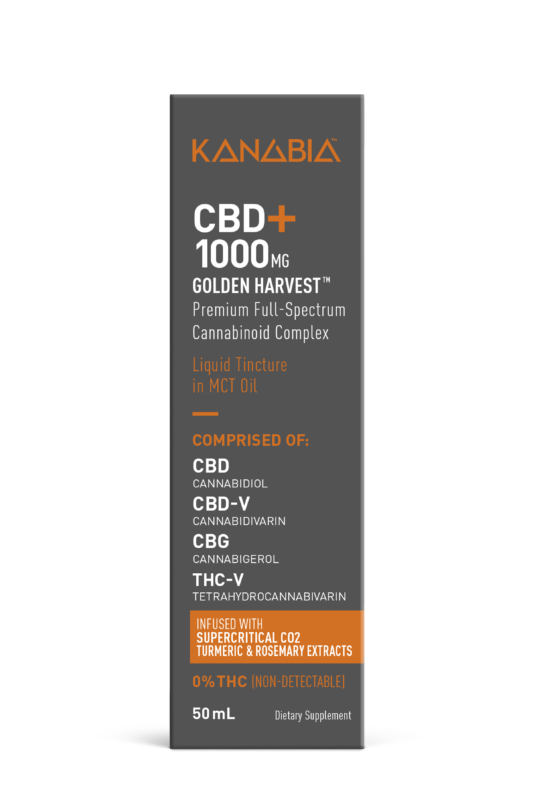 Kanabia™ – More Cannabinoids at Higher Levels.